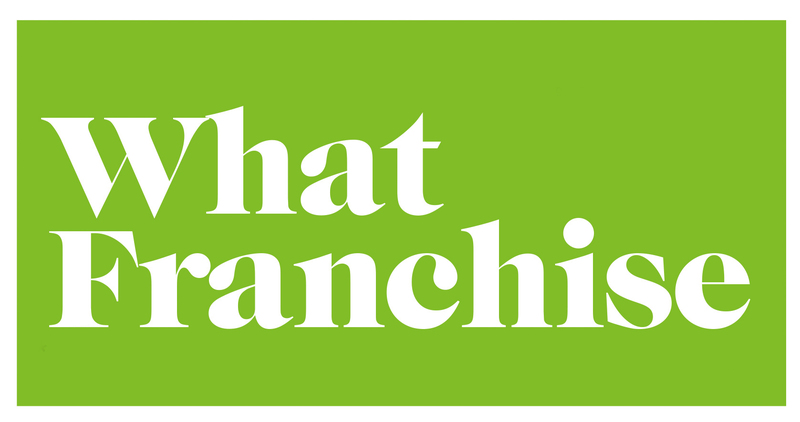 How many franchisees do we need to enter the awards? You need at least 10 franchisees in the UK, who are actively trading. How do you gather feedback from our franchisees? We invite your existing franchisees to complete our confidential online franchisee satisfaction survey. It normally takes 15 minutes to complete and on average 77% of franchisees do so. What happens if our feedback isn’t positive? You have no need to worry – we will never publish a franchisor’s results without their consent. Instead, you’ll receive objective feedback to help you pinpoint where to improve. Are the awards really free to enter? Yes, the awards are free to enter. After your survey closes, you will have the opportunity to upgrade to a report to receive your franchisees’ feedback, comments and industry benchmark data. However, there is no obligation to upgrade. This depends on how many franchisees you have. Please contact us so we can confirm the total cost.